We’ve got a couple fun new Legacy Libraries projects in the works, and welcome volunteers to help us catalog the books! 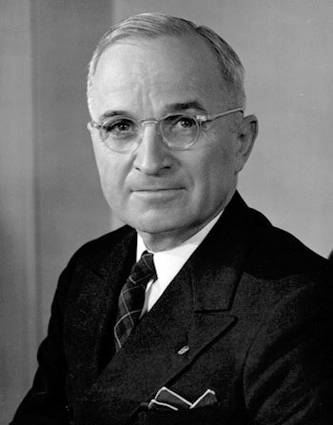 Harry Truman’s “home study” library from his Independence, Missouri residence is already in LibraryThing (see it at the Harry Truman profile page), but we now also have a list of books from his “working office” at the Harry S Truman Library and Museum to add, so let’s get to it! 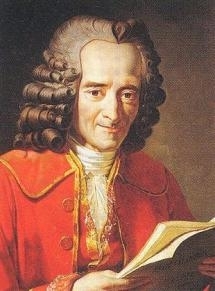 We’re also currently getting started on Voltaire’s library, which may be a little trickier but still promises to be great fun! You can watch progress on this one here, and please feel free to jump in and help (given the nature of Voltaire’s collection, we’re looking at you, French/Russian readers!). There’s a discussion thread where we’re figuring out a good work-plan for this one, and a wiki page where you can claim a section and add some books. Have fun, and thanks in advance for joining us on these!